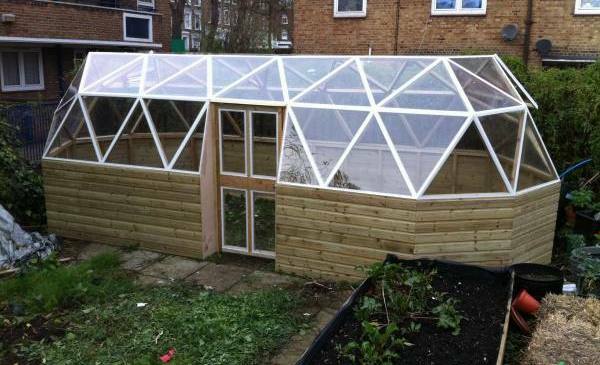 I was asked to design a greenhouse for a community project in London, the space was tight but they wanted a big greenhouse. 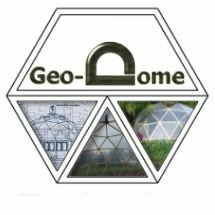 This made a large circular dome out of the question, this is a common problem in gardens so having the ability to stretch a dome can be very useful. I have built tunnels before but they can be a bit tricky especially along the base, they tend to zig zag rather than go straight, you can see on this 2v geodesic tunnel, each base section has to be individually made which adds a lot of work to the build, there are just 3 unique panels in the structure but the base adds 4 more. 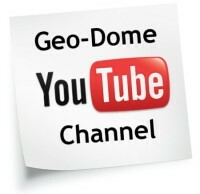 The only other way to build a tunnel form is to orientate the triangle frames in a different way. I designed a system that works with triacontaedron geometry to form a straight tunnel for this project, here''s a few pictures of the build. 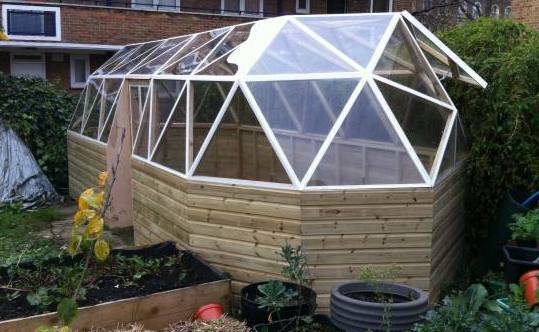 This greenhouse has a polycarbonate cover and opening windows at each end for ventilation, although this fitted the garden better it isn''t really as efficient as a circular dome structure, there is more polycarbonate and timber framing per square meter of covered ground and it isn''t as structurally stable. 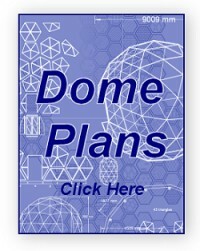 it was an interesting exercise in making a geodesic based structure fit an awkward space but if you don''t have space restrictions a round dome is definitely more efficient.